God, that was the longest week ever, am I right? Yesterday morning I really thought it was Friday for like an hour, but alas, it was Thursday. This is actually my first full week at work since mid-December. No wonder it felt long! As I’ve mentioned before, it has long been my dream to dye my hair platinum blonde. The Beauty Department posted tons of info on how to go for it and maintain the look, but unfortunately I have a long way to go growing out my red hair before I can even THINK about going blonde! Into the Gloss showed us an arm & ab workout you can do while sitting!!! That’s my kind of workout. Zoe London and Thirteen Thoughts gave us great tips on improving photography! I’m obsessed with every part of this look from That Pommie Girl. 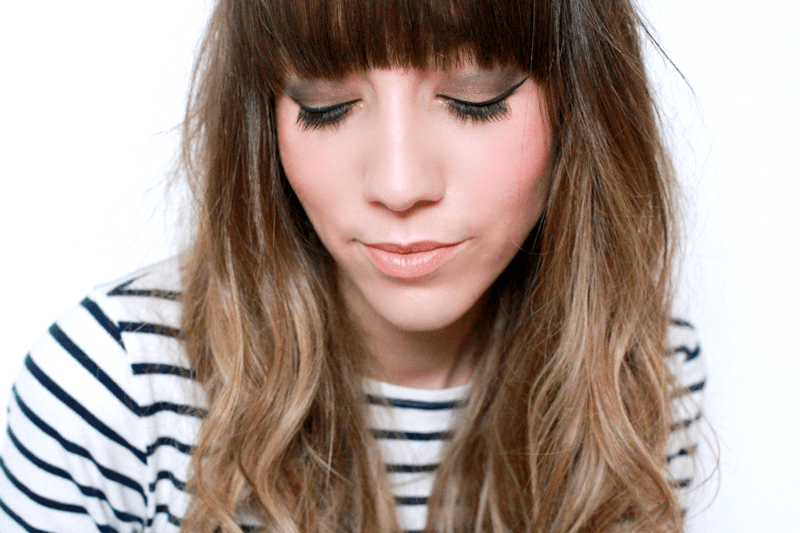 Gorgeous, gorgeous make-up on The Lovecats Inc. This dress from Karla’s Closet is very important. Can we bring the square neckline back? Can this be a thing? 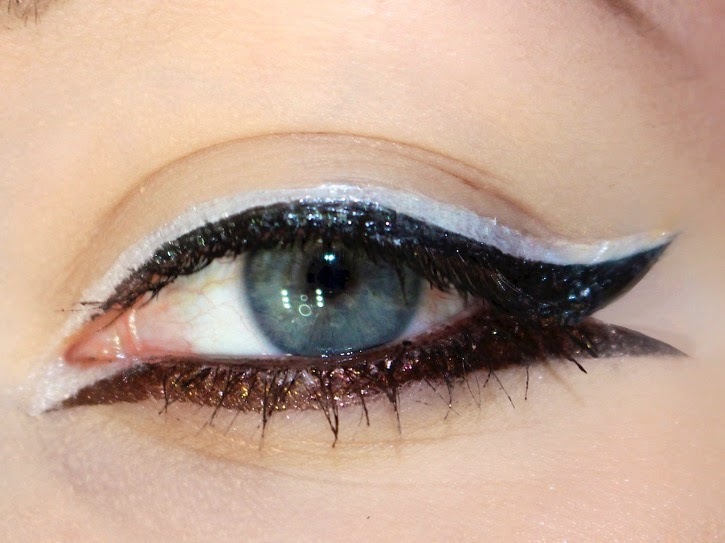 xSparkage took liquid eyeliners to a whole other level. What were you into this week? Let me know in the comments! Hi, Colleen! Love the square necklined dress too! Also love the sunnies on the first picture! This week dragged for me too! Blue Monday was probably why. love all of this blog inspiration! Also loving the look from That Pommy Girl! The week did seem to drag on!